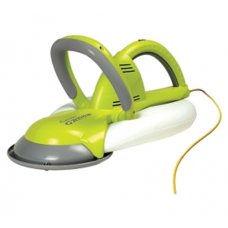 Garden Groom Midi is particularly useful for women and senior gardeners. It's lightweight and versat.. 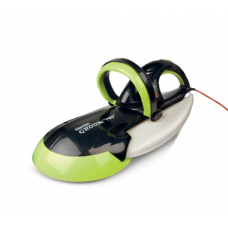 This mains-electric safety hedgetrimmer works in a completely different way to normal hedge trimmers..